Bukit Batok HDB Flats for Sale & Rent. Pricing, Amenities & More! The name Bukit Batok was supposedly derived from Malay, with Bukit translated to hill; and Batok which is an adaptation of "batu", refers to granite. The name corresponds to the granite hill and hilly landscape in the region. 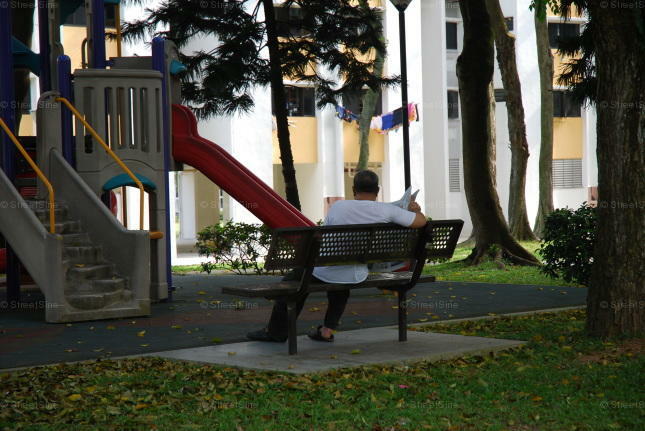 Starting from 1970, major development took place and transformed Bukit Batok into a HDB town. It has since developed into a satellite new town with amenities like shopping centres, a driving centre, sports stadium, nature park, clubhouses, and also industrial park. Bukit Batok has an estimated 113,700 HDB residents and there are about 32,725 flats. It is divided into 9 subzones. Bukit Batok is famous for its many parks, including Bukit Batok Town Park and the Bukit Batok Nature Park. Another well-known attraction within the town is Little Guilin; a now obsolete granite quarry that is beautifully landscaped with footpaths.